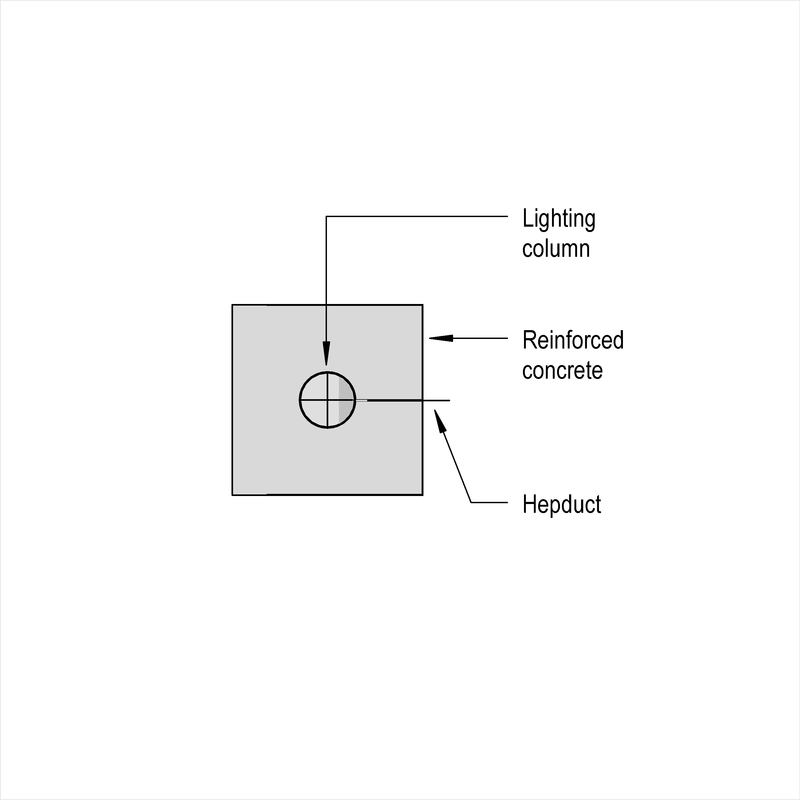 Steel lighting pedestals are described by characteristics such as profile, cross section and height (nominal). An example use may be within an amenity lighting system. 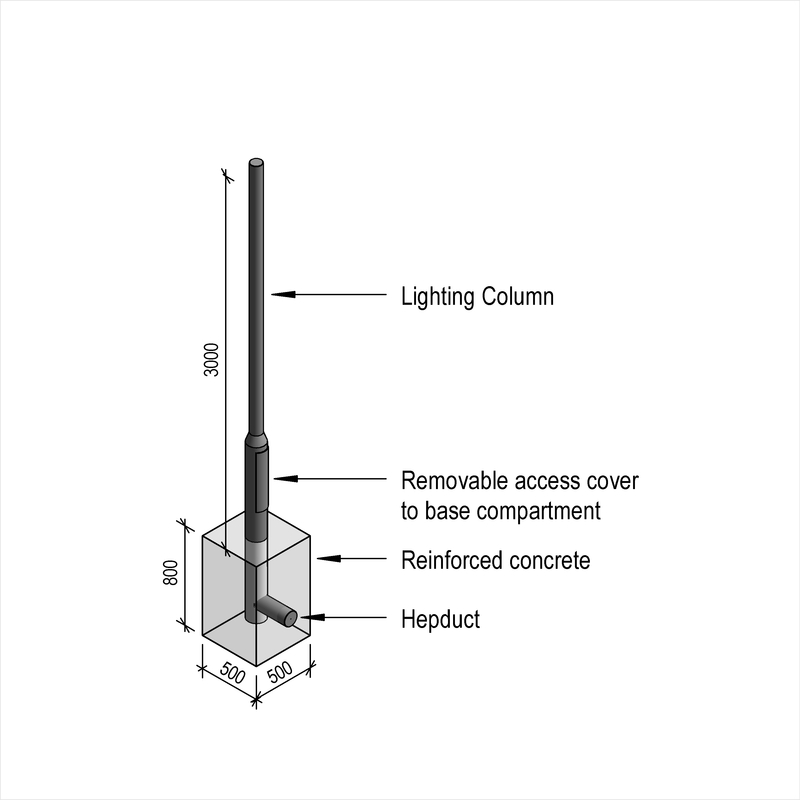 Complete this electronic spreadsheet to ensure that your Steel lighting bollards product information meets the requirements of Level 2 BIM. This is important as it will enable your customers to select, specify and use your products within the BIM environment. Once you have completed this template you can host it on your own website or distribute it to your customers. Please note that we do not host completed product data templates within the BIM Toolkit. The above illustrations are for Steel lighting columns from the NBS section Lighting columns, bollards and supports. 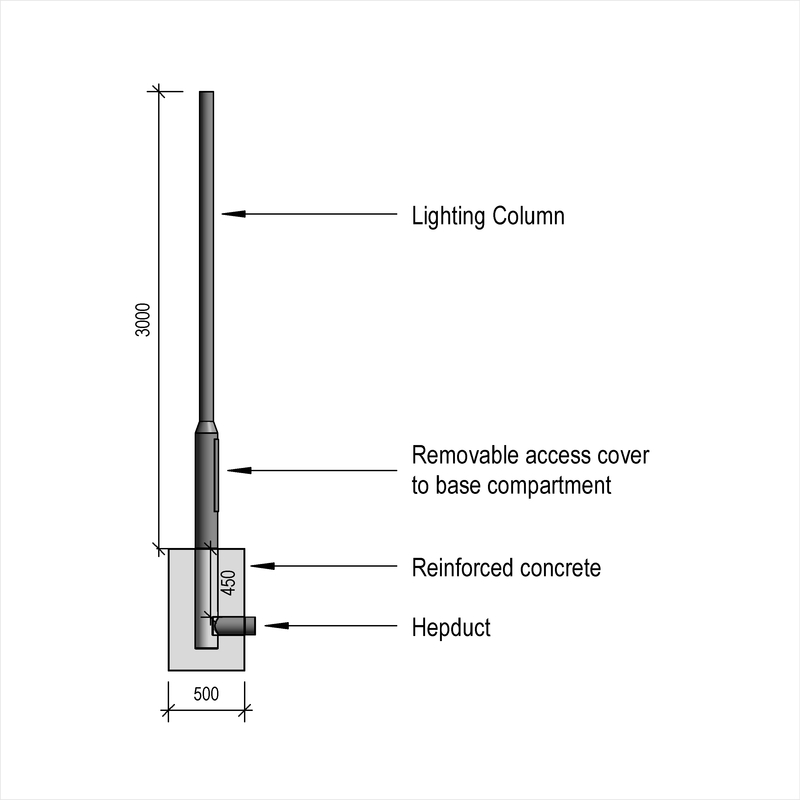 This is indicative of the LOD requirements for Steel lighting bollards. 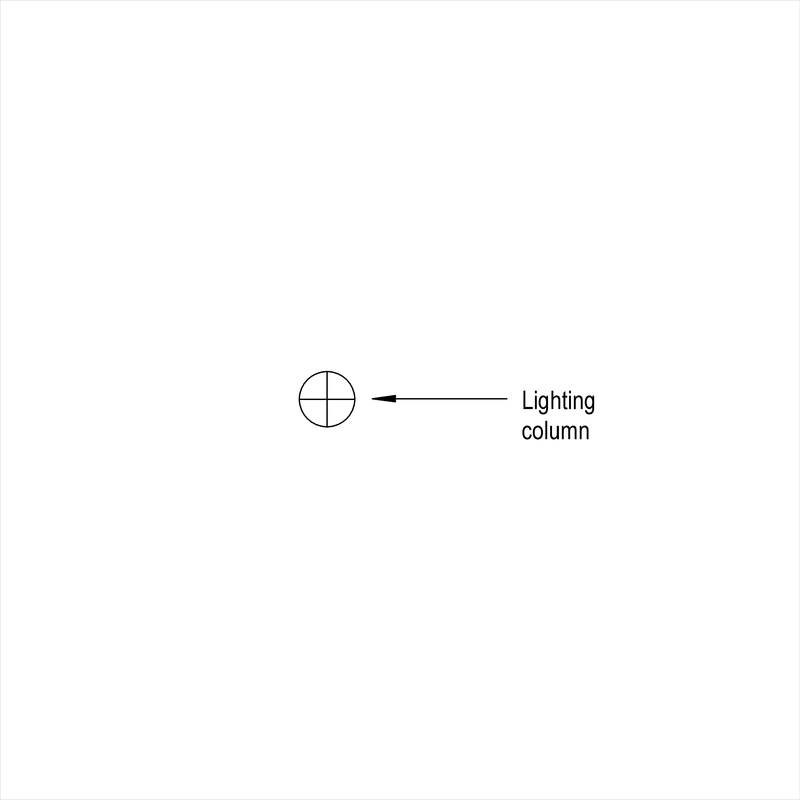 Manufacturer The Manufacturer of the Steel lighting bollards. Height (nominal) An example value being 100 mm. Bollard diameter An example value being 75 mm. 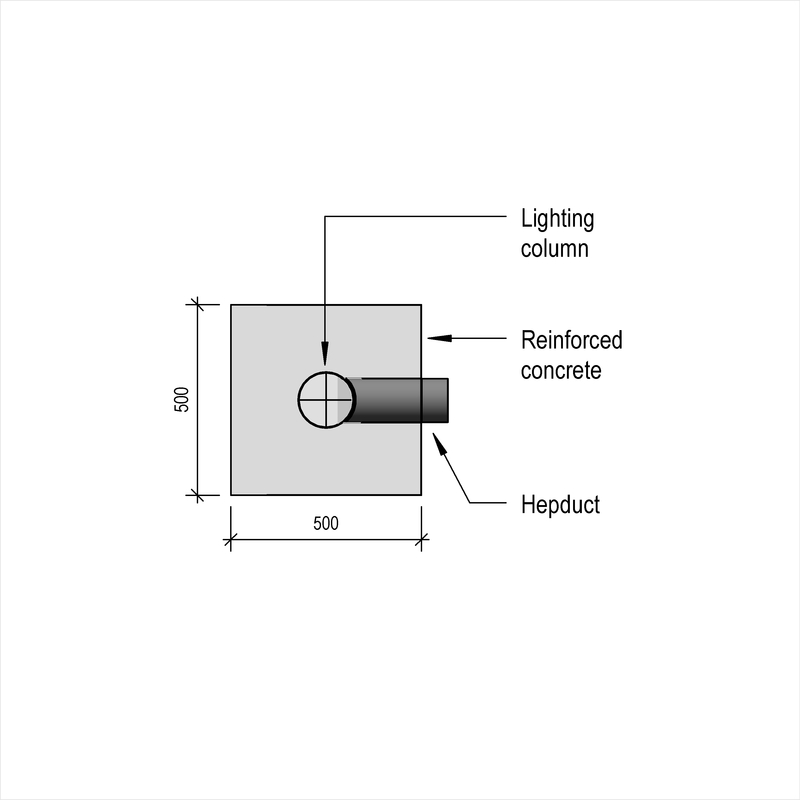 Corrosion protection - Type An example value being Galvanized to BS EN ISO 1461. 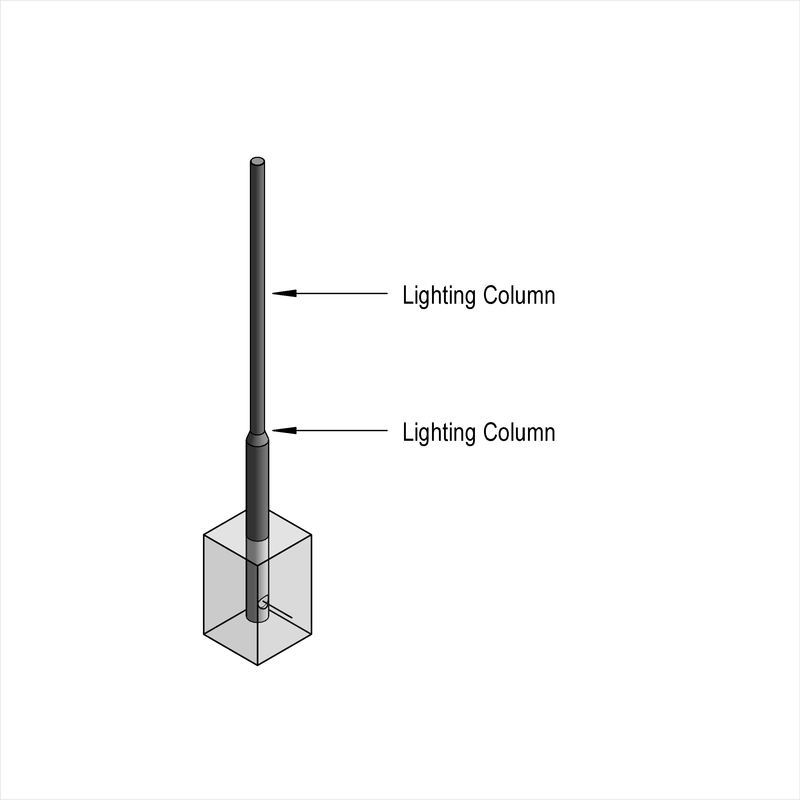 Light source - Head An example value being Die-cast aluminium, powder coated. Light source - Optic An example value being Aluminium louvres. 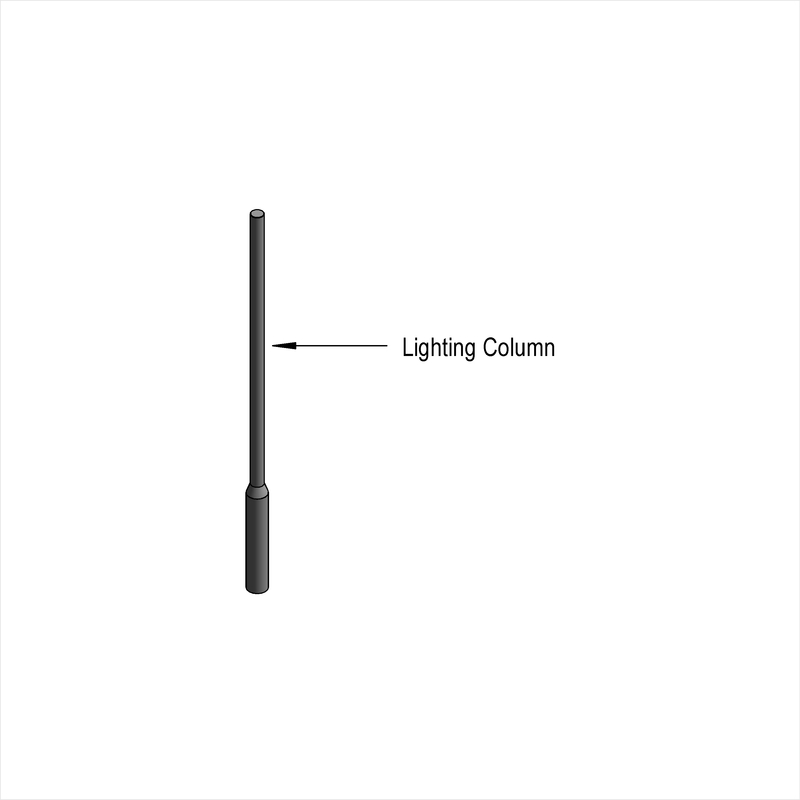 Light source - Lamp type and rating An example value being 20 W LED. Light source - Ingress protection (minimum) An example value being To BS EN 60529, IP55. Light source - Impact protection (minimum) An example value being To BS EN 62262, IK06. Accessories An example value being Coloured glass lens.